» Is Castlelands plan in the spirit of Our Balbriggan Strategy? Local Green Party Representative Joe O’Brien has raised questions about the upcoming new Castlelands Masterplan. Mr. O’Brien stated that: The advent of the Our Balbriggan strategy has certainty seen a new optimism in the town and the planned €22m investment is something that can make a real difference if used well. 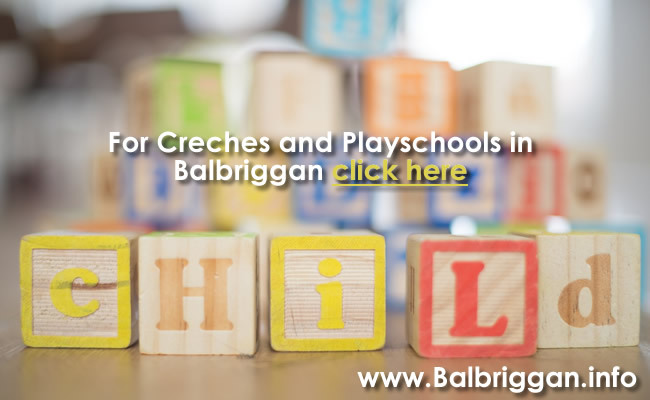 The Council have convincingly said that they are going to treat Balbriggan differently now and there has been recognition of the past poor planning, sprawling development, lack of proper infrastructure and neglect of the town centre. The real litmus test for the strategy and the stated change of approach is the way Fingal are going to manage the next housing development in the town. This is Castlelands. Back in August last year in my initial submission on the Castlelands plan I made the below set of points including the request that the Castelands plan would be central to the Our Balbriggan strategy and not parallel to it and in a manner akin to the previous way of doing housing development in Balbriggan. I can’t help feel a little disappointed as well that the Castlelands plan was not spoken about more by the Council during the Our Balbriggan strategy. It almost feels as if we were being softened up with the €22m strategy to ease the surprise of the scale of the plans for Castlelands. The Our Balbriggan strategy for me was really giving Balbriggan what it deserved decades ago. It shouldn’t be about softening us up to facilitate further large scale high density sprawl. Ensure the new development has easy access to Ardgillan Demesne via a footbridge and cycle track over the rail line and the R127. This bridge and connection with Ardgillan would would also connect with the Lady’s Stairs and thus would facilitate direct beach access for Castlelands.